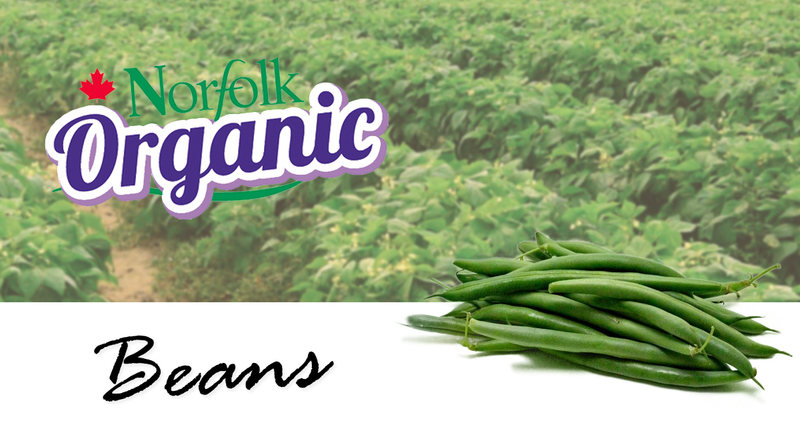 At Norfolk Organic, all our organic beans are hand-picked, not machine harvested. 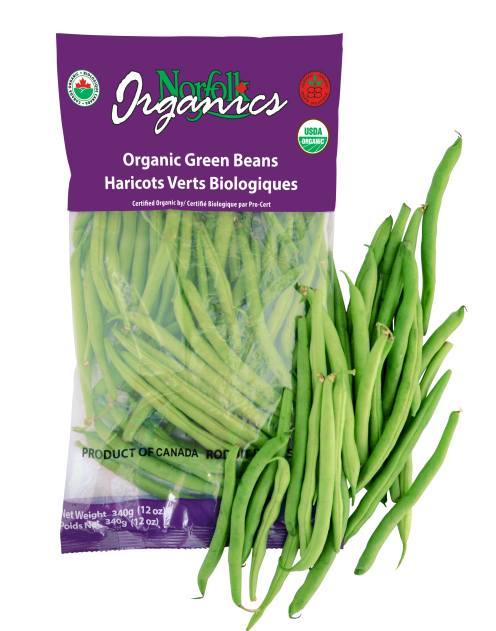 Low in calories, but loaded with nutrients, organic green and yellow beans are an excellent source of Vitamins K, C and A, manganese, fibre, potassium, folate and iron. Contact us to order your tender snappy organic beans.